Home » Train Well » Sets and Reps and Weights Oh My! Sets and Reps and Weights Oh My! I have a question for you: What are your fitness goals? Do you want to gain muscle? Increase your strength? Build endurance? These are questions you need to ask yourself while designing your workout program. The exercises you do and the reps/sets you complete play a huge role in your fitness journey – so choose wisely! Use this cheat sheet below to write your workouts and to start making major progress! 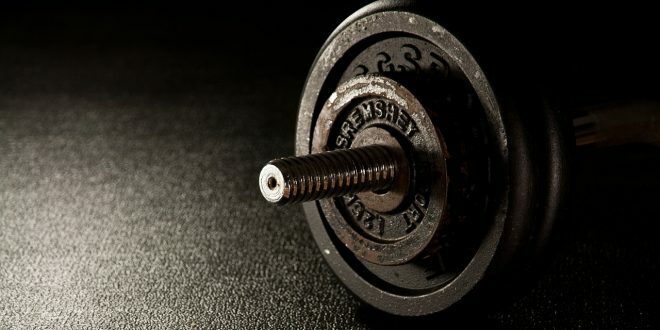 S0 how many reps should you be doing? That depends on what your goals are! 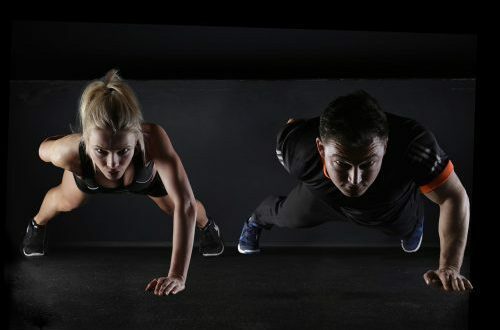 Let’s say that you want to build muscular endurance. Maybe you’re training for a long distance run or just want to improve your sports performance. In this case, you want to have a rep range of 15 or more reps. This type of training is typically found in circuit training where you experience an increase in heart rate. This rep range is great for beginners or for people who want to perfect their form before moving onto heavier weights. But what if your goal is to build muscle? Hypertrophy (aka muscular growth) is facilitated through the 8 – 12 rep range. This rep range causes you to create small microtraumas in your muscles (don’t worry – this is a good thing!) These microtraumas promote muscular growth because your body replaces the damaged muscle tissue and adds more muscle tissue. This leads to an increase in muscle size. Choose a weight that allows you to complete 8 – 12 reps, no more and no less. If you can do more than 12 reps, increase the weight! If you can’t complete 8 reps, decrease the weight. What about strength? If this is your goal, you want to aim for the 3 – 6 rep range. The weight you use here will be substantially heavier than the weight you would use for muscular endurance or hypertrophy. Therefore, it is highly recommended that you always use a spotter! Here’s the tricky part. 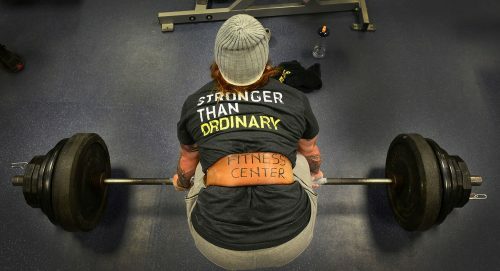 The number of sets you complete is largely determined by how experienced of a lifter you are. That being said, there are some general guidelines that you can follow. Next Get Grilling this Summer!